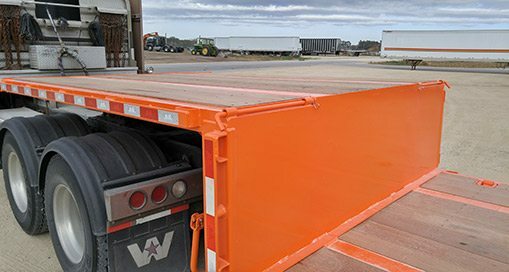 Our super low step-deck semi trailer model is perfect for over the road truckers who haul loads that are close to maximum height. 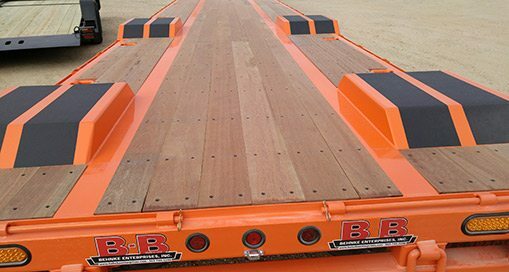 This model boasts a 30" deck height to help you maintain a legal load. 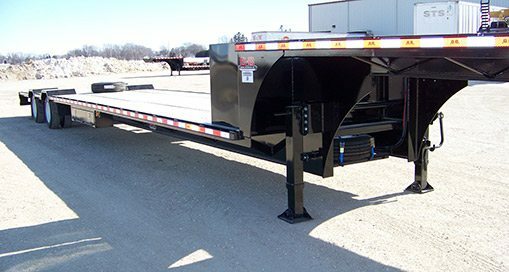 Available exclusively with 22,500 lb. air brake axles and dual 235/75R-17.5 tires. 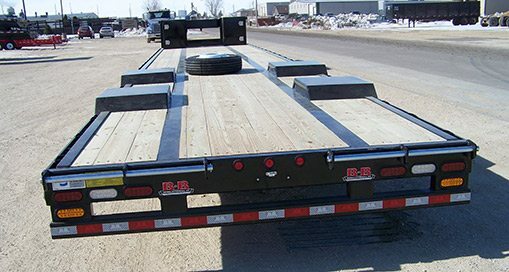 These trailers are available in a variety of lengths from 48' to 53' and come in tandem and triple axle configurations. 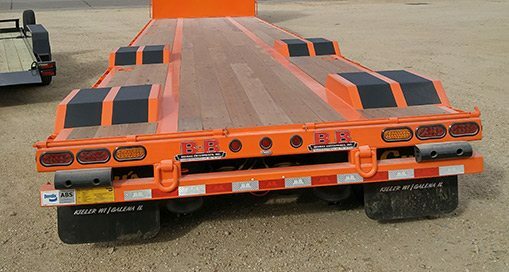 Air ride suspension and lightweight apitong hardwood decking are standard along with our high tensile strength custom fabricated 1-piece I-beam construction.